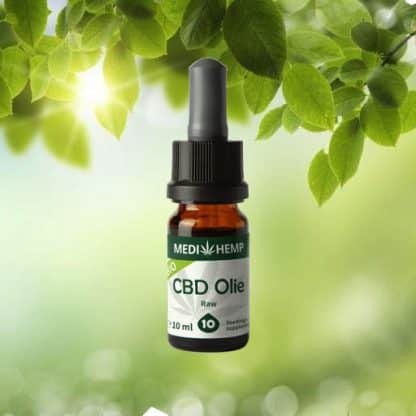 The 10ml bottle contains 1000mg of CBD, containing all of the original ingredients of the hemp plant. Buy this product and earn 70 CBD Points! 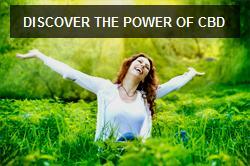 This powerful oil can be used when the 5% version provides insufficient effects.